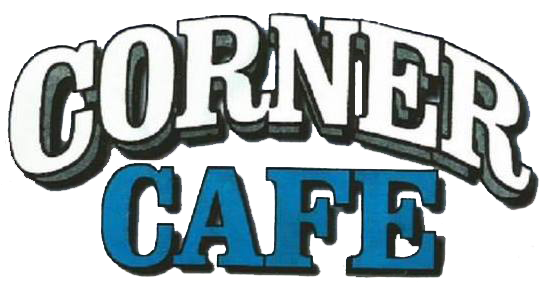 Get a wide range of home-cooked dishes here at the Corner Cafe. Our friendly staff serves the best breakfast, lunch, and dinner around. Visit one of our 2 convenient locations and get yourself a satisfying meal today. Not an early riser? No problem. Stop by the Corner Café any time during our business hours and you’ll get a hot, delicious breakfast. Get homemade, made-to-order pancakes, egg dishes, and more. Whether you’re looking for a light lunch, a quick snack, or a hearty home-cooked dinner, the Corner Café has them all. Sit down to a great meal or pick up something to go. Don’t forget about breakfast – it’s available all day long.